There are many different types of vacuum cleaner to choose from. Godfreys are the vacuum and cleaning experts, so we can help you with any questions you have. You can select the type of vacuum you are looking for in the left-hand column of this page. As the vacuum cleaner experts, Godfreys stock a wide range of vacuum cleaner types for all sorts of cleaning needs. If you are looking for the best vacuum cleaner type for your home, then we offer bagless vacuums, bagged vacuums, stick vacuums, handheld vacuums, and even cordless vacuum cleaners to choose from. If your home has special cleaning requirements such as pets that live in the house, then you'll be pleased to know that Godfreys also stock several vacuum cleaner types that are specifically designed for pet owners. 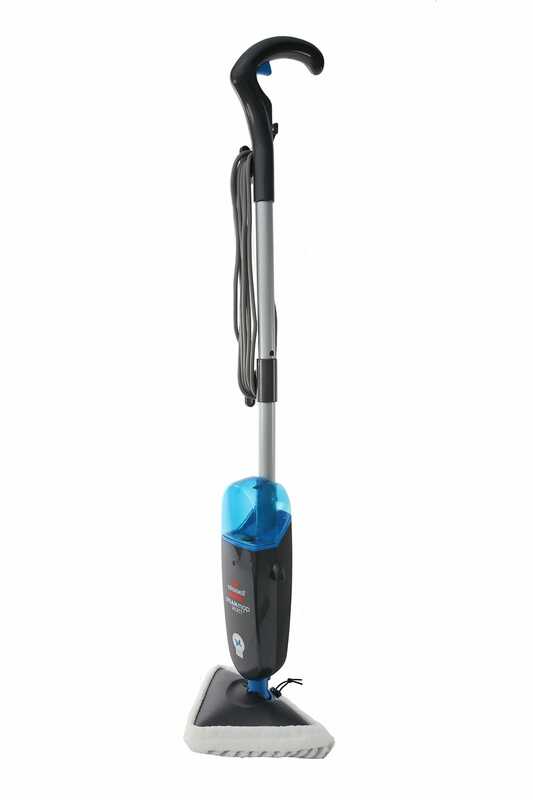 We also have a range of vacuum cleaner types that are suitable for larger homes, such as powerful, large-capacity vacuum cleaners and also ducted vacuum cleaning systems. 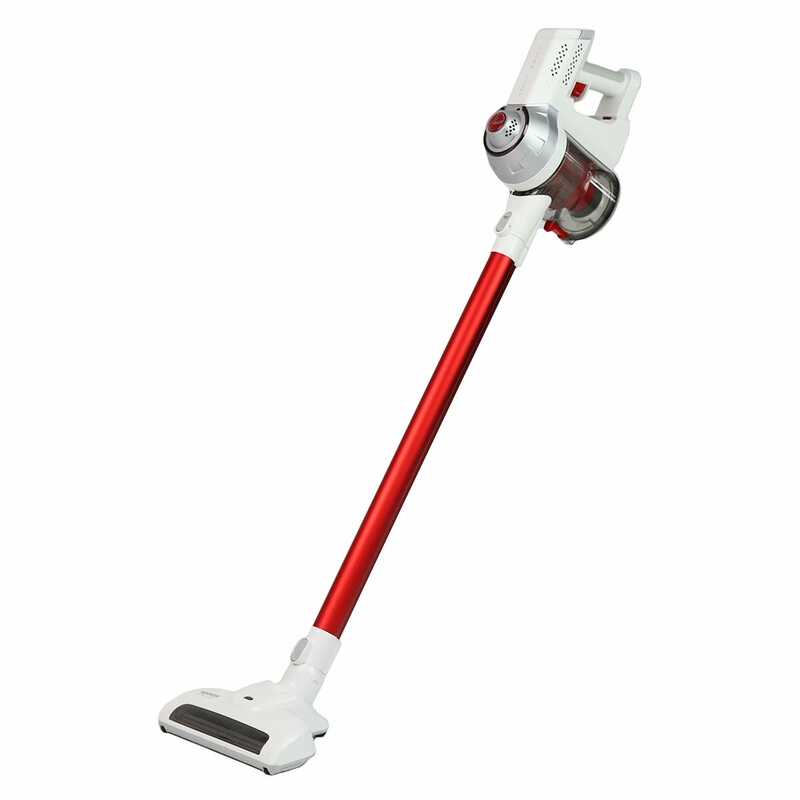 Godfreys stock vacuum cleaner types such as upright vacuums cleaners, canister vacuum cleaners and also the popular cordless stick vacuum cleaners, so you are bound to find a model that suits you. For those interested in a particular brand, we have several different types of vacuums from Miele, Hoover, Sauber, Electrolux, Bissell, Vax and lots more. If you need a type of vacuum cleaner for a commercial or industrial situation, we stock lots of commercial vacuums, some of which are wet and dry vacuum cleaners for cleaning up liquid spills. Because there are so many vacuum cleaner types to choose from at Godfreys, we recommend that you drop into your local Godfreys store for some expert advice. Our product experts will be able to assess your needs and advise you of the best vacuum cleaner type for your particular home. If you decide to choose one of the vacuum cleaner types from our large range and complete your purchase online, then we offer a free delivery service on all vacuums over $99 to anywhere in New Zealand.